Bravely is making life at work better for everyone. 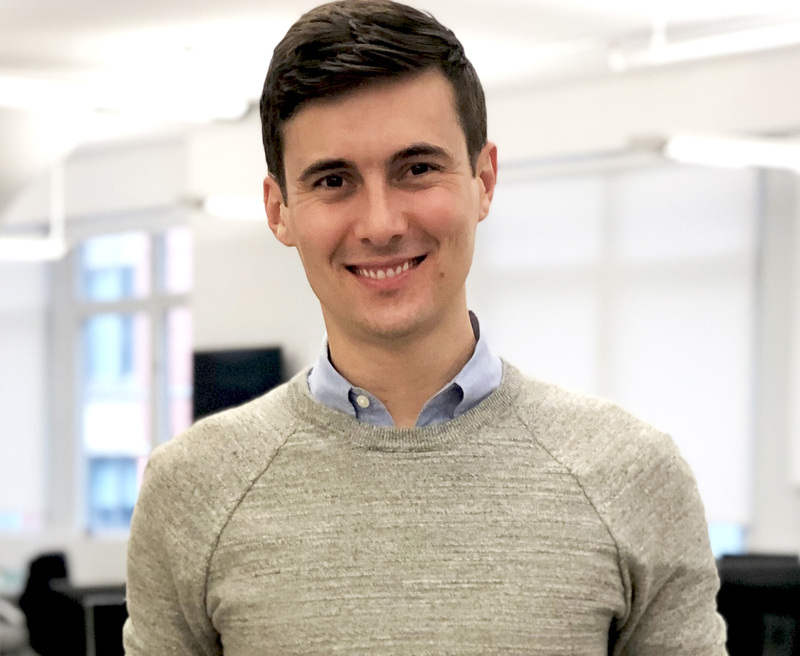 Before founding Bravely, Toby was a member of the founding team at Pager, an on-demand healthcare app that connects people with high-quality care. He began his career working for a number of high-growth startups including the Gilt Groupe. Toby also serves on the Board of Out in Tech, an organization dedicated to uniting the LGBTQ+ community in tech. Sarah began her career in HR at companies like SiriusXM, Coach, and the Gilt Groupe. 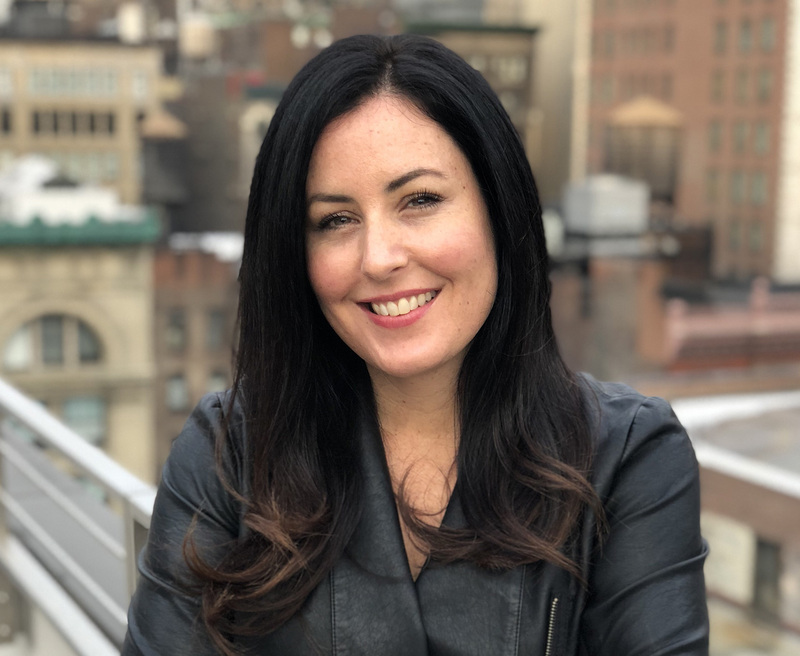 At Gilt, she pivoted into a sales role at Gilt City, the company's luxury experiences platform, where she led a 65-person team and saw firsthand how relationships impacted not just company culture, but the bottom line. She is passionate about providing women and underrepresented employees with the access they need to succeed. One day, Toby received an unexpected phone call from a friend going through a tough situation at work. He decided to introduce her to Sarah, his former colleague and friend who had started her career in HR and was always helping people deal with stressful situations at work. The situation got them thinking: what if everyone had access to expert guidance in the moments they needed it most? How could they democratize coaching to provide people with the kind of support that had traditionally been reserved for executives? In the years since, our mission has evolved beyond connecting people with coaches (although it’s still the core of what we do). We spend more than 3,000 hours at work each year: and our experiences on the job have a huge impact on every single part of our lives. And the truth is that for many people, “work” can be synonymous with anxiety and dread. We believe that there’s another way, and it’s why we’re on a mission to make life at work better for everyone. Bravely was built with a simple mission: to help people speak up about the challenges they were facing at work. We believe in creating space for people to be themselves—respecting identities, backgrounds, and boundaries. Relationships matter, so we invest time and energy into ours, and do what we can, whenever we can, to build trust and be kind. Perspective is everything. We assume good intent and always try to see the other side of every situation. We ask questions of ourselves and others—even if it means changing course. Curiosity helps us to see the big picture. Be proactive. If something needs to be done, try and do it. If you need help, ask for it. The future of work won’t wait! We’re proud to be a part of the tech community in New York City, and to work with investors who share our mission and vision. What’s it like to help others work Bravely? We’re building a company that helps people thrive at work: so it’s only right that we’ve put the same kind of time and energy into our own team and culture.